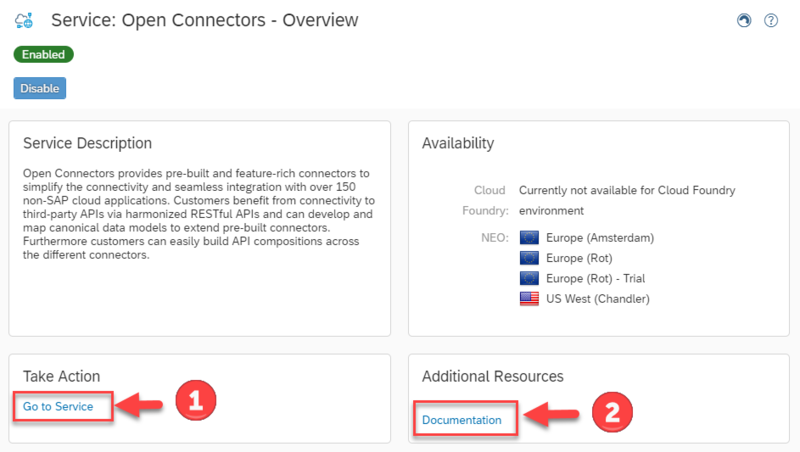 Test or Sandbox tenant in Slack or any other collaboration application that you would like to connect to from SAP Cloud Platform Open Connectors. Note:- In this blog, we have used a third-party application from the Collaboration hubs which is Slack. You are free to use any other third-party application of your choice for this exercise. 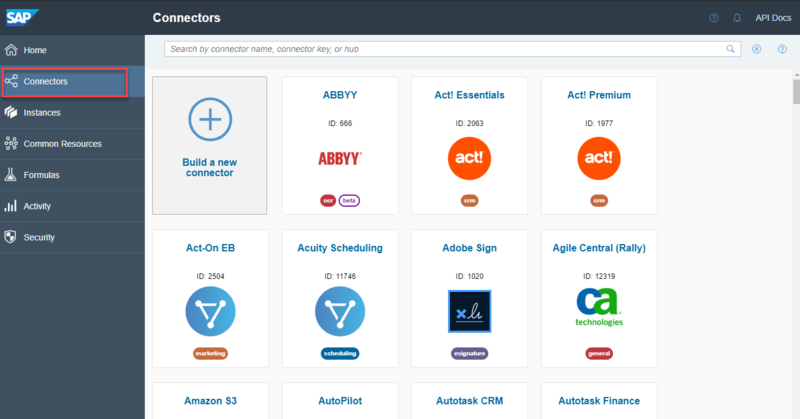 In the search bar, type in Collaboration to view all connectors for third-party Finance hub. In this exercise, since Slack is used and therefore select the Slack connectors. You can also explore and try out third-party connectors of your choice from the available connectors catalog. Hover over the Slack tile and select the option Authenticate to connect to your own Slack tenant. You would be navigated to the Create Authenticated Connector page, enter a name for your authenticated connector say myslack and click on Create Instance button. Since Slack authentication is based on OAuth, you would be automatically redirected to the OAuth login page from drop box to enter your Slack online user name and credentials.